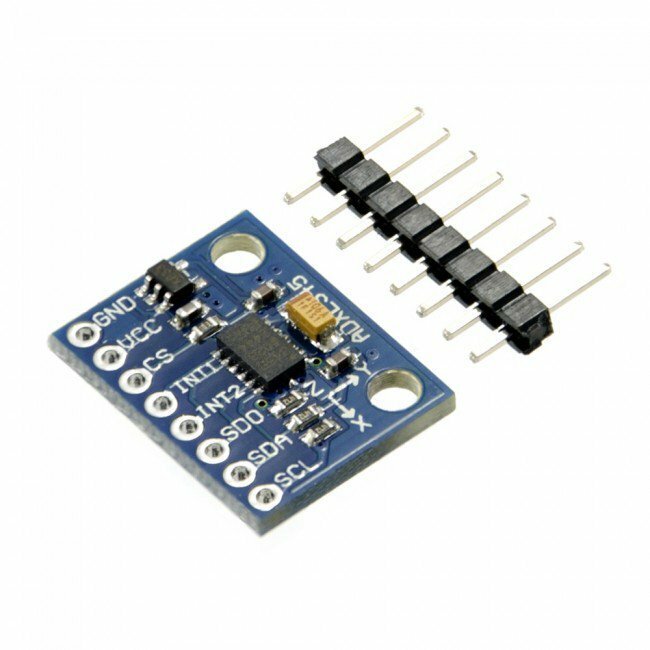 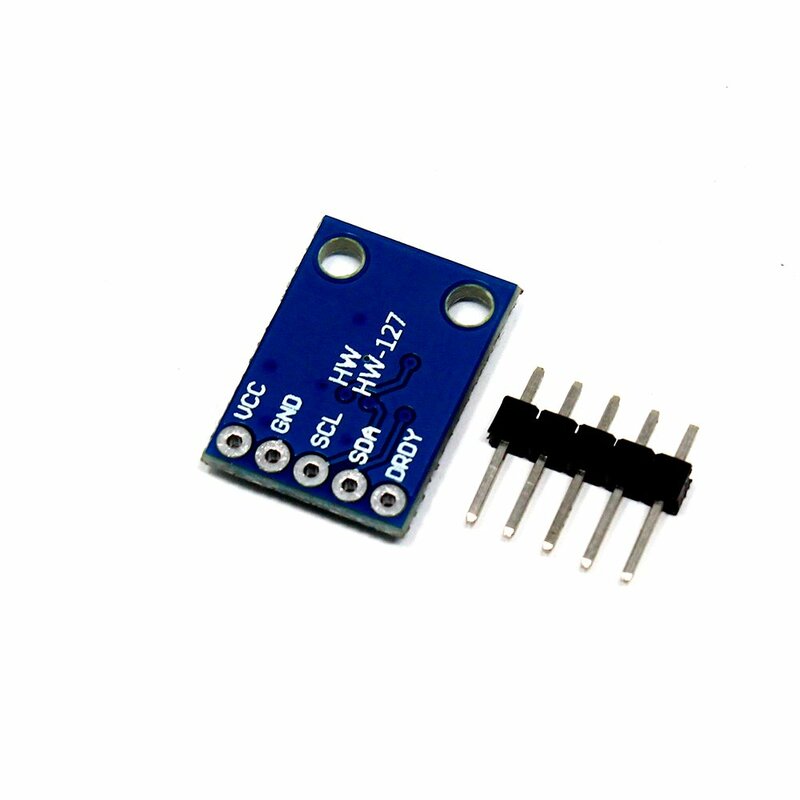 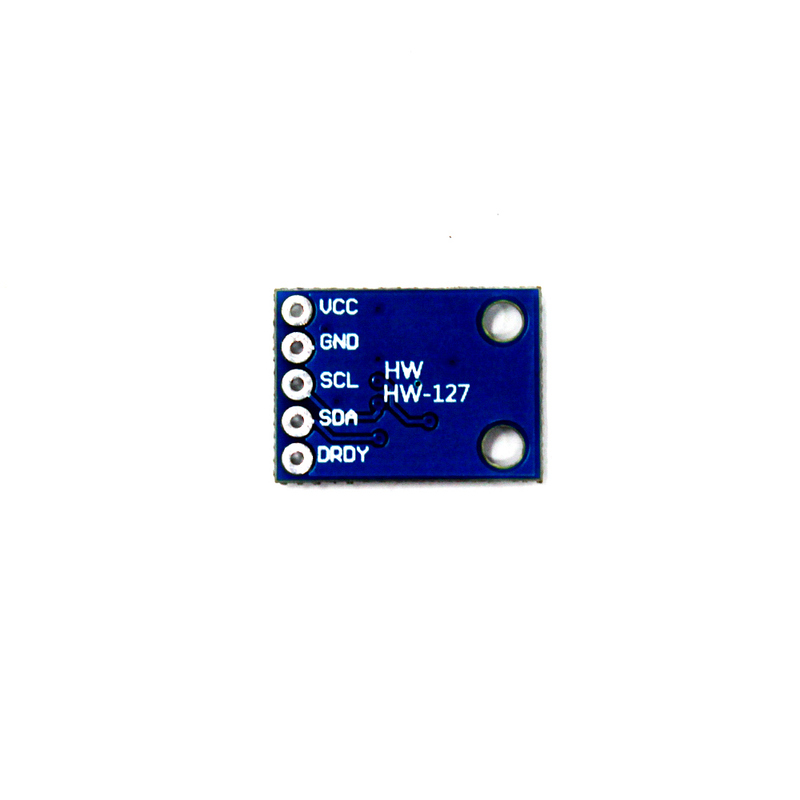 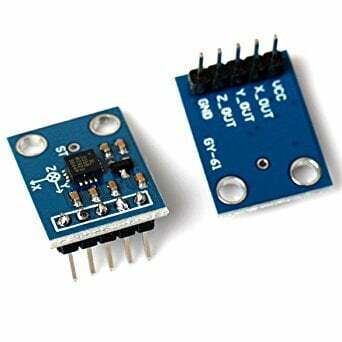 The GY-273 module is based on the Honeywell HMC5883L IC for low-field magnetic sensing with a digital interface for applications such as lowcost compassing and magnetometry. 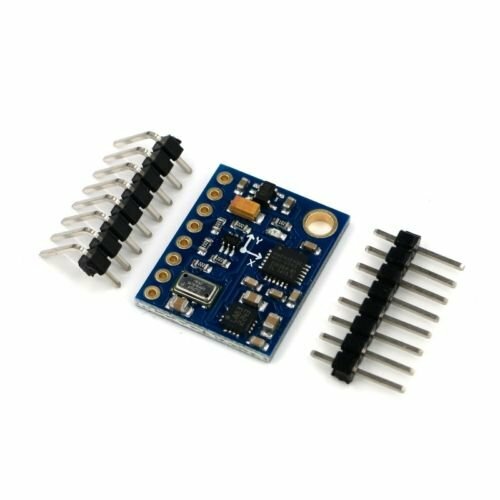 The HMC5883L includes state-of-threat, high-resolution HMC118X series magneto-resistive sensors plus an ASIC containing amplification, automatic degaussing strap drivers, offset cancellation, and a 12-bit ADC that enables 1° to 2° compass heading accuracy. 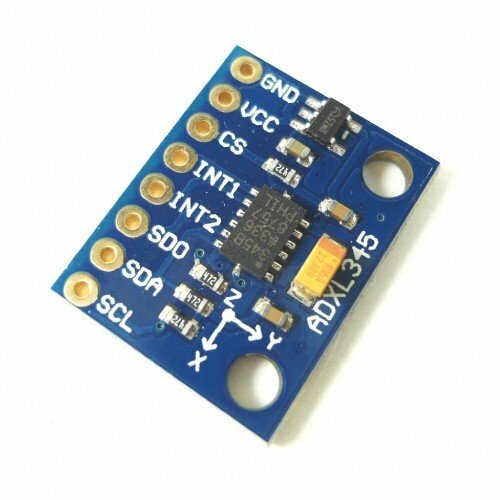 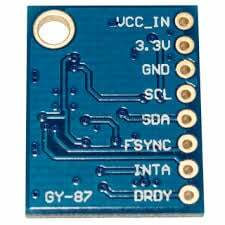 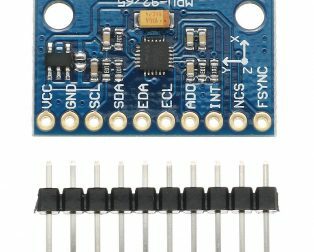 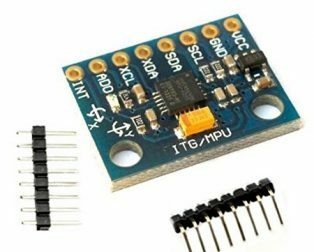 The I2C serial bus allows for easy interface. 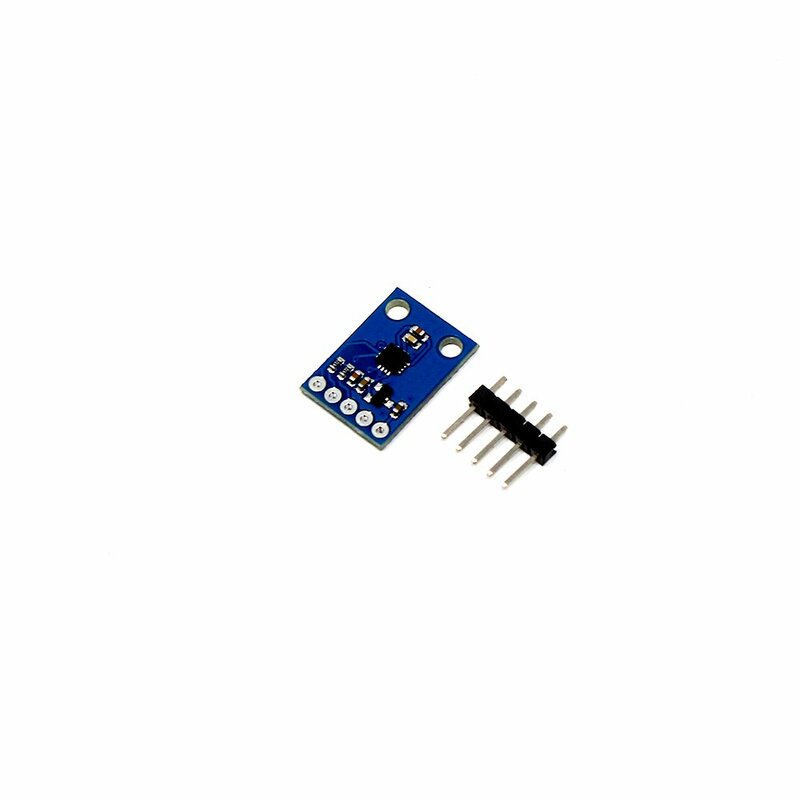 The HMC5883L utilizes Honeywell’s Anisotropic Magnetoresistive (AMR)technology that provides advantages over other magnetic sensor technologies. 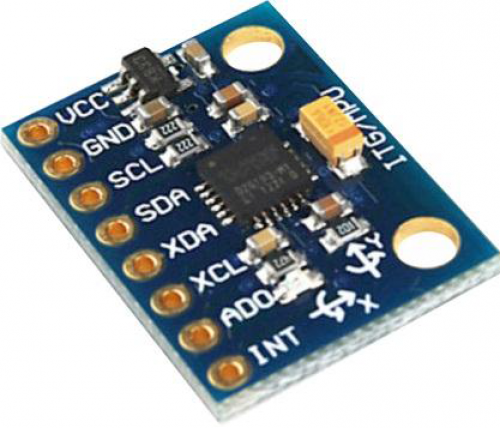 These anisotropic, directional sensors feature precision in-axis sensitivity and linearity. 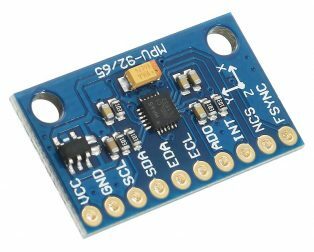 These sensors’ solid-state construction with very low cross-axis sensitivity is designed to measure both the direction and the magnitude of Earth’s magnetic fields, from milli-gauss to 8 gausses. 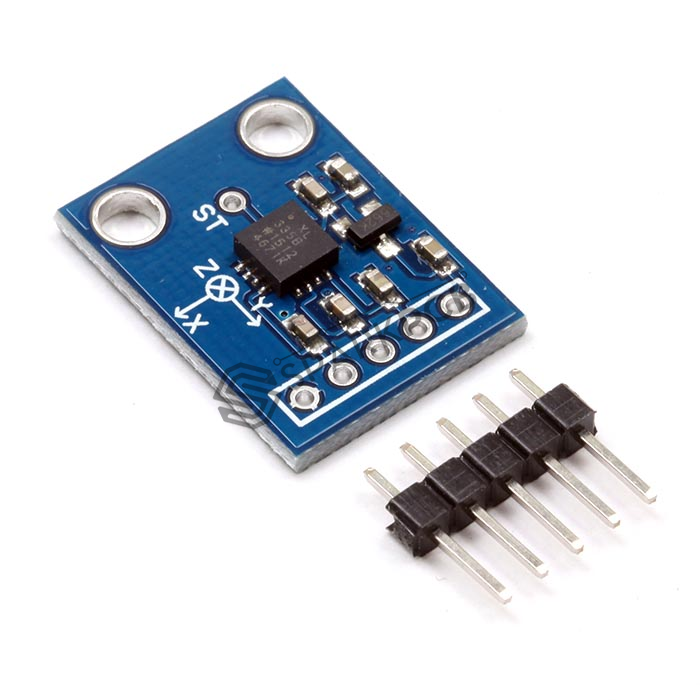 Honeywell’s Magnetic Sensors are among the most sensitive and reliable low-field sensors in the industry.